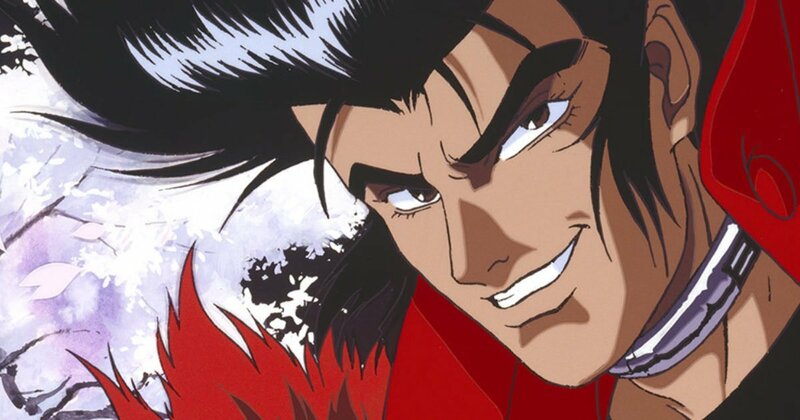 Distributor Anime Limited have announced plans to bring back the 1990 OVA series Cyber City Oedo 808 to the UK & Ireland sometime in 2019. The announcement came via their social media. The news was revealed in a short clip that showed off a card featuring the anime’s visual, followed by a note at the bottom of the reverse side confirming the license as well as the format and release date. The OVA series will also be heading to Scotland Loves Anime this year. At the time of this article there currently hasn’t been any form of Blu-ray release in Japan, so this is an interesting announcement to witness. 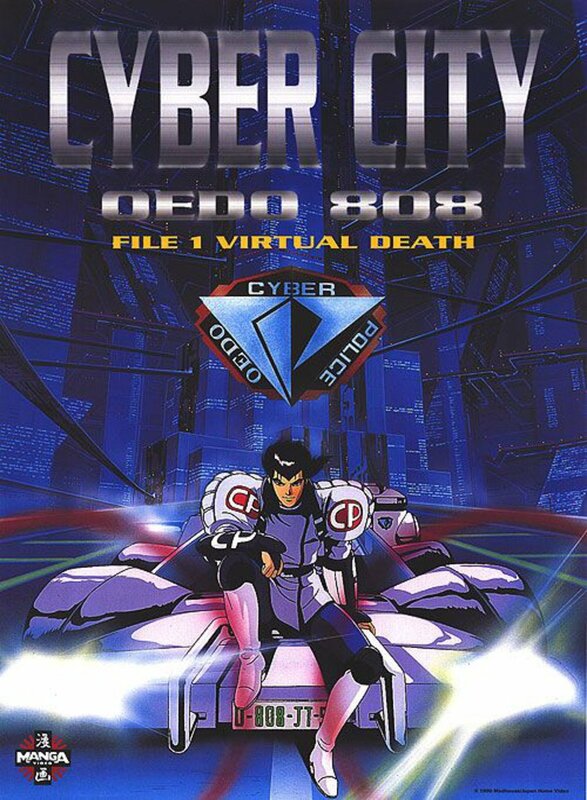 Cyber City Oedo 808 is one of many anime titles released during the 90s boom of anime from Manga Entertainment, which received a VHS release back in the mid-90s as well as an English dub in both the UK and US. The UK dub is more notable for featuring a different music score composed by Rory McFarlane (which has been confirmed to be included in the upcoming release), that was more rock-oriented compared to the original. The anime was animated by studio Madhouse and directed by Yoshiaki Kawajiri. Kawajiri also worked with Madhouse on a number of other projects such as Demon City Shinjuku, Ninja Scroll, Vampire Hunter D: Bloodlust and Wicked City; many of which were also distributed by Manga Entertainment. It is the year 2808. Three convicts are recruited as members of the Cyber Police to keep major criminal activity in Oedo (formerly Tokyo) in check. In return, their life sentences will be reduced by a few years for every mission accomplished. However, to ensure that these convicts are doing their job, the police have secured special collars around their necks. If they attempt to remove their collars or fail to meet the time limit of their mission, the collars will self-destruct.